but the ecosystem isn't very complete yet. Rust's performance, low-level control, and zero-cost high-level abstractions make it a compelling alternative to more established ecosystems for Machine Learning. While the Rust ML ecosystem is still young and best described as experimental, several ambitious projects and building blocks have emerged. 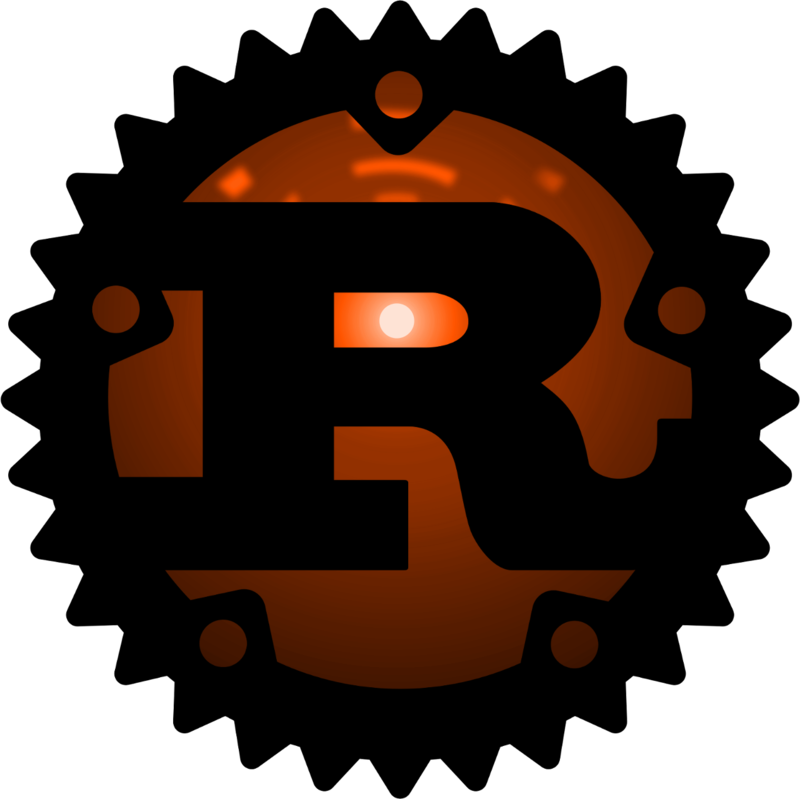 Using Rust to solve a real-world machine learning problem even made the cut for RustConf 2016. Being an early stage ecosystem, there are plenty of opportunities for contributors to fill in the gaps by helping out existing projects or starting new ones. For help or questions with Rust ML, reach out on #science-and-ai (Discord) or #rust-machine-learning (IRC).